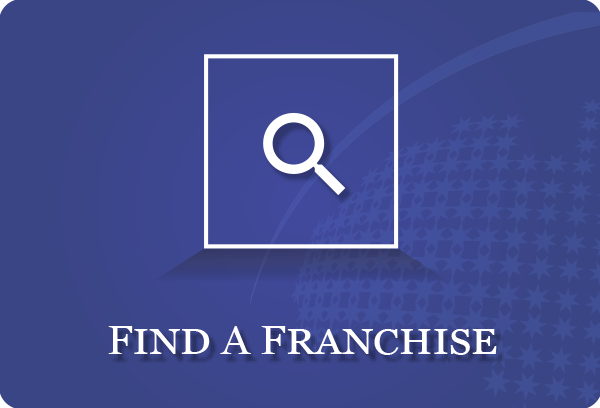 The Franchise Council of Australia Limited (FCA) is the peak body for the $182 billion franchise sector in Australia, representing franchisees, franchisors and service providers to the sector. To educate state and federal governments on issues relevant to the sector. To advance the interests of members in Australia and in special interest markets such as the international franchise community, Franchise Advisory Councils, Small Business Forums and property leasing organisations (particularly shopping centres). To continually foster among consumers, governments and the business community, a broad-based understanding of the economic importance of having a strong franchising sector in Australia. 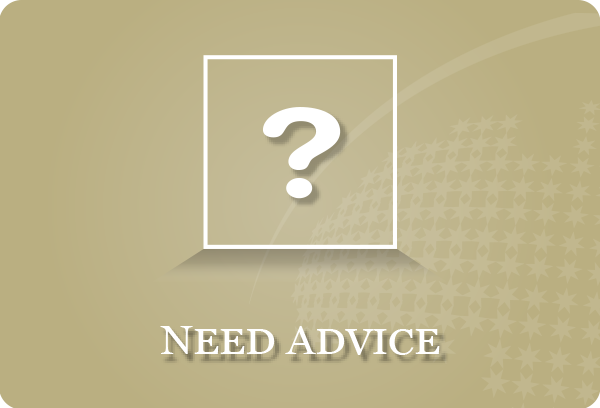 To design efficient, identified, value-added services to members and assist them to be more effective in franchising. As the peak body for franchising, the FCA continues to add value to the businesses of its members by providing a range of services relevant to franchising and which represent good value. The FCA recognises that its members have different needs, and that different types of members should co-exist harmoniously. The success of franchising depends on successful franchisors, and this in turn, depends on profitable and happy franchisees. The Franchise Council of Australia works constantly to ensure that all activities and services which benefit franchising benefit the broader community including franchisees, franchisors, employees and their local economies and communities. 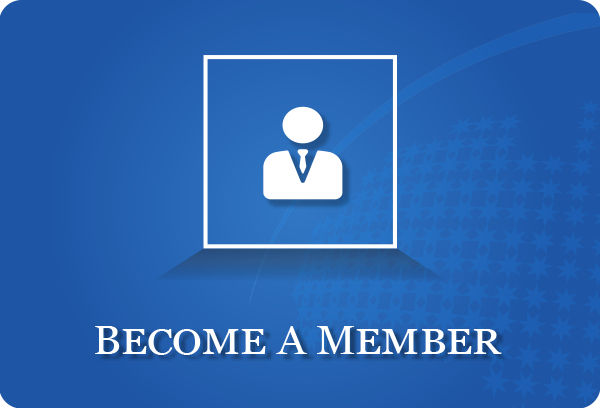 Membership of the Franchise Council of Australia is voluntary, and is open to any organisation or individual involved in the franchise sector, including franchisees, franchisors, lawyers, accountants, banks, consultants, academics, and publishers. For more information on FCA Membership and how to join, please visit the membership section of this website. The FCA is a nationally incorporated not-for-profit association with its national head office in Melbourne, Victoria. It provides localised member services through five state chapters - one in each mainland state of Australia. Each state chapter elects a president, who is automatically appointed to the national board. A further five national directors are appointed to the board by direct election from the membership, of whom three must be franchisor members, and three directors from any membership category, plus the executive director, making a maximum of 12 directors. Click Here to read FCA Constitution.